The largest and the most beautiful karst area is waiting for you to explore it. 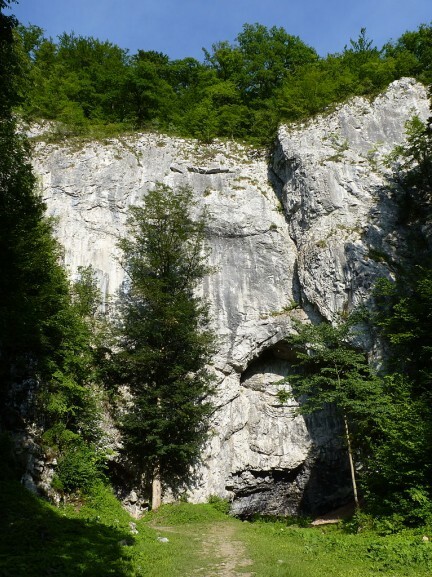 Moravian Karst is one of the natural wonders of the Czech Republic, which will take your breath away. Our Advice: During hot days, you can also visit swimming pool in Adamov. We are starting from a small industrial town Adamov. After one km from Adamov, you will see a high stony tower- Alexander´s lookout. The tower was reconstructed in 2008 and now, it is offering to its visitors nice views of the Svitava valley. Follow the route number 5119 to Nový Hrad (New Castle). It is a magical castle. By entering it, you will feel like in a real fairy-tale. As the name indicates, it is quite new castle. 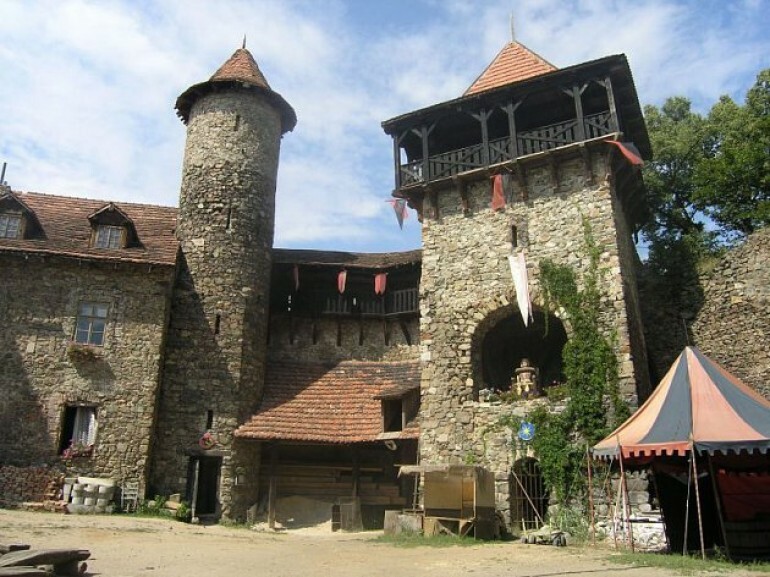 It was built by Dobeš and Beneš Černohorští from Boskovice, after their old caste was destroyed by soldiers of Matej Korvin. In the beginning of 20th century, it was partially renovated in romantic style. Nowadays, you can find many fairs and cultural events here. The entrance to New Castle is free (optional). It is really worth visiting it on your itinerary. By the same bike route, continue to Rudice. In this small town, you can find an old wind mill. It is Holland-type wind mill built in 1865. 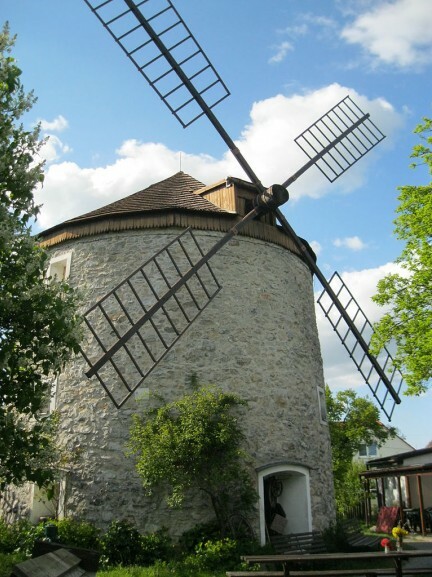 Inside the mill is a museum, where you can learn about the history of wind mills, ruddy geodes and speleology. The wind mill is surrounded by geopark. From Rudice, continue to Jedovnice. Here is a pond system. The largest pond is called Olšovec, which is used for recreational purposes- if you want a little refreshment you can swim in here. Following the bike path number 5079, you will go to Kotvrdovice. In the end of village, turn right to the bike path number 5079B. On the crossroad Budkovan, continue the route number 507 to Bukovinka. Turn right to bike route n. 507C. You will go through Bukovina to the town Křtiny. Here, you can find the complex of Baroque pilgrimage church of Virgin Mary. In the area of the church, you can also find baroque castle. Following the bike path n. 5081, you will go through Habrůvka. At the memorial of R. Haš you will follow the bike path n. 5077 going through Jozefov. By the same bike path, you will again enter Adamov.